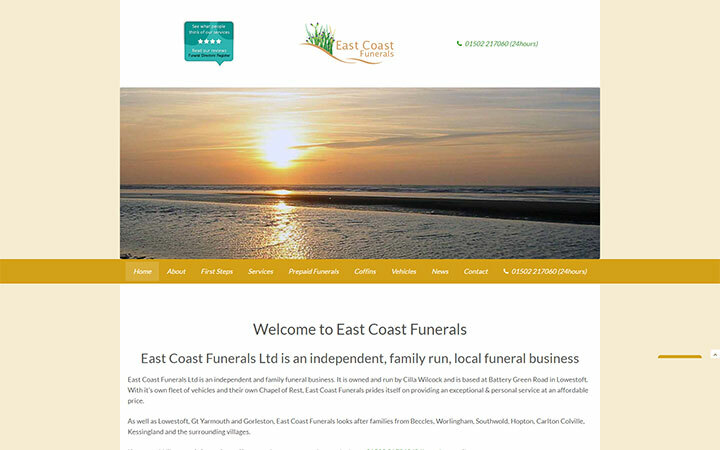 The client requested a bright website for her funeral business. The finished website is now built using Perch CMS but was originally a static website allowing for no changes from the client, it is fully responsive and includes a Testimonials carousel and a fully functioning Anti-spam Contact Page, along with several other pages highlighting the services of the business. View the completed website here.